Fifteen Merseyside restaurants have been singled out for praise in this year’s Good Food Guide. The Good Food Guide has announced its top restaurants and award winners today. 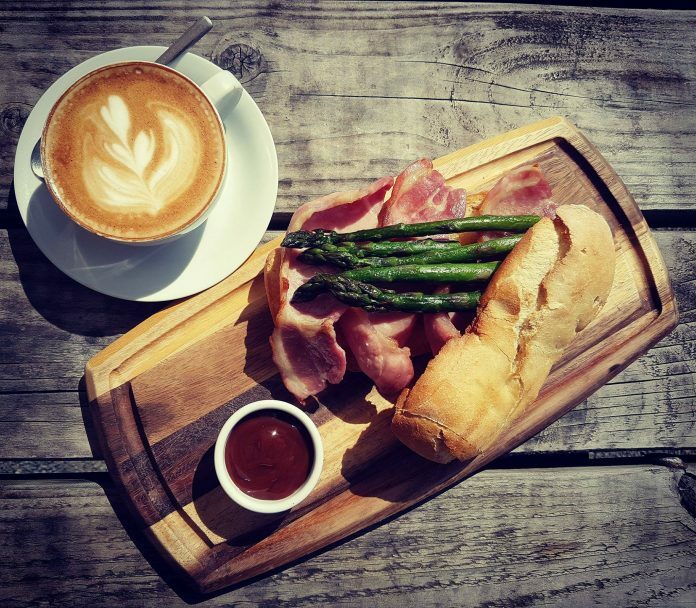 Alongside the finest dining establishments in the country, the guide, owned by Waitrose, celebrates the best neighbourhood cafes, delis, bars and tea shops in local areas. For Merseyside this includes a Top 20 restaurant and 14 entries in the guide. It’s a huge achievement for any restaurant to get into the Top 50, as the list only recognises the very best talent in the country, with each position earned by its score in The Good Food Guide, editor appraisal and strength of reader feedback. Fraiche in Oxton, Merseyside, was placed at number 14 in the country with a cooking score of eight. 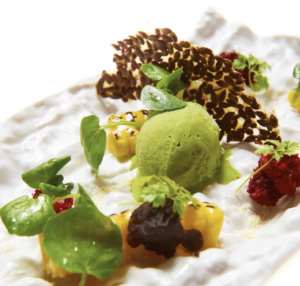 Can you guess which Merseyside restaurants were listed in Squaremeal’s UK Top 100? In West Lancashire, Moor Hall in Aughton, was listed at number 26 with a cooking score of seven. The Good Food Guide is compiled by combining reader feedback on restaurants up and down the country with anonymous inspections by a team of industry experts. The guide has been the UK’s bestselling restaurant guide since 1951 and for 65 years it has been up and down the country to find the best dining experiences on offer. 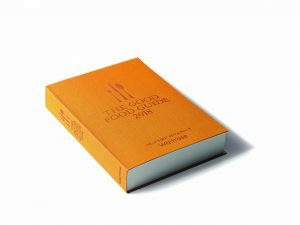 The Good Food Guide is compiled and written from scratch every year and restaurants cannot pay to be included. This year, 15 Merseyside restaurants have made it to the Good Food Guide. The Good Food Guide is published by Waitrose on September 4.